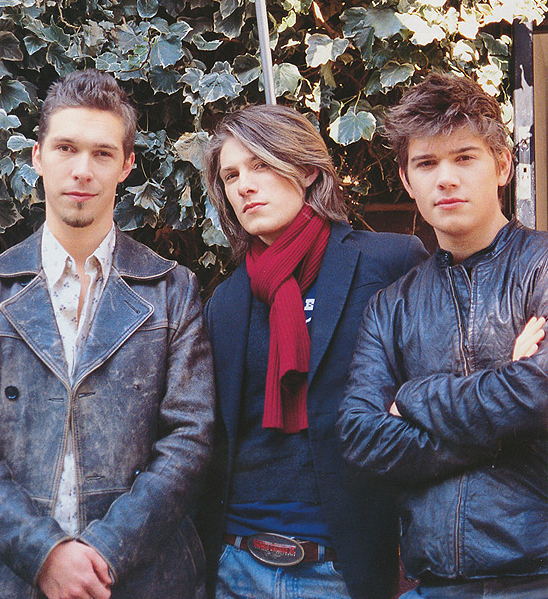 I like Hanson. That's really all you need to know. Yes, they're married; no, they're not dead - or gay, for that matter. Not that there's anything wrong with that. I might add more later. Alright, if you'd like to know a little more, read this: The Odeon, Cleveland, October 14, 2003--One of the coolest days in my entire life.